Ihlein, L. M. & Curham, L. (Wo)man with Mirror. Artwork featured in the exhibition “Hollow in the Paper”, Hobart, CAST Gallery, 13 July to 18 August, 2013. Published in the flip book Hollow in the Paper curated by Bec Stevens. ISBN 0947335897. 2009: ‘Imprint’ at Artspace, Sydney, exhibition 3 July to 1 August. 2012: MCA, Sydney. 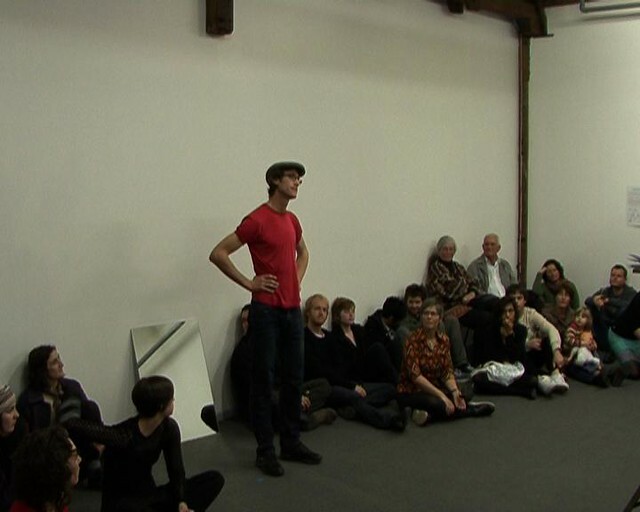 Event 2 Nov.
2013: Parlour performance event, 13 Rooms, Kaldor Contemporary Art Projects. Event April 19. 2013: Critical Path, Sydney. Artists’ Salon: Moving Image. Event 2 May. 2013: Unconscious Archives, Apiary Studios, London. Event 18 June.